Ex-Manchester United star Paul Ince believes Mauricio Pochettino is the right man for the permanent manager’s job. Since taking charge of Tottenham in 2014, Pochettino has collected an impressive record of 144 wins in his 254 games in charge of the club. 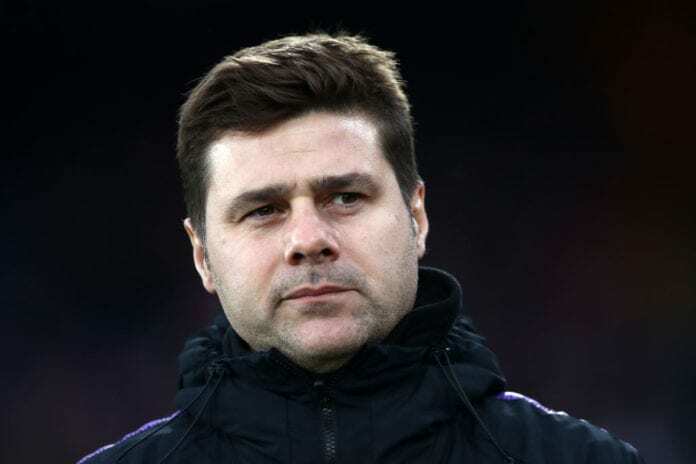 Under the Argentinian coach, Spurs have transformed into regular top-four finishes in the Premier League and have done well against the likes of Real Madrid, Juventus and Barcelona in the Champions League across recent seasons. Despite Spurs’ lack of activity in the last two transfer windows, it’s done little to hamper their prospects this season with Pochettino’s side sitting comfortably in third in the Premier League. They’ve also reached the knockout stages of the Champions League after progressing from a group that contained Barcelona, Inter Milan and PSV Eindhoven. In fact, Ince has been left so impressed with what Pochettino has accomplished at the cash-strapped Spurs that he believes the Argentinian is the right man for permanent manager’s job at United. The former England international made this big announcement despite Ole Gunnar Solskjaer’s own record-breaking start as interim coach of United by winning all his opening eight games. “The name that always stands out is Pochettino,” Ince told talkSPORT. “I would like to see someone like Pochettino with a bigger budget and with a bigger squad. “What he has done at Tottenham has been fantastic and incredible but Ole has to be up there too. “How far can he take Tottenham? We’ve seen in the last two games without Kane, Ali and Son they are not the team that they are and haven’t got the strength in depth to win games. Ince, who previously stated that Solskjaer hasn’t done anything special at United, can understand why fans want the Norwegian to remain. 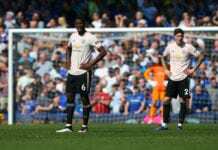 Ince added: “When someone comes in and does what he has done, winning eight games and got Burnley on Tuesday to make it nine, you are always going to get fans clamouring to make him the permanent replacement to Mourinho. “It doesn’t always work like that. Man United is a massive, massive club and it is easy to appoint someone just on the basis of results. “Listen, don’t get me wrong he has certainly made Ed Woodward think about who is going to be the next manager but it is a big, big job.